Molin Vecchio sul Capraia is a holiday home set in Talla. 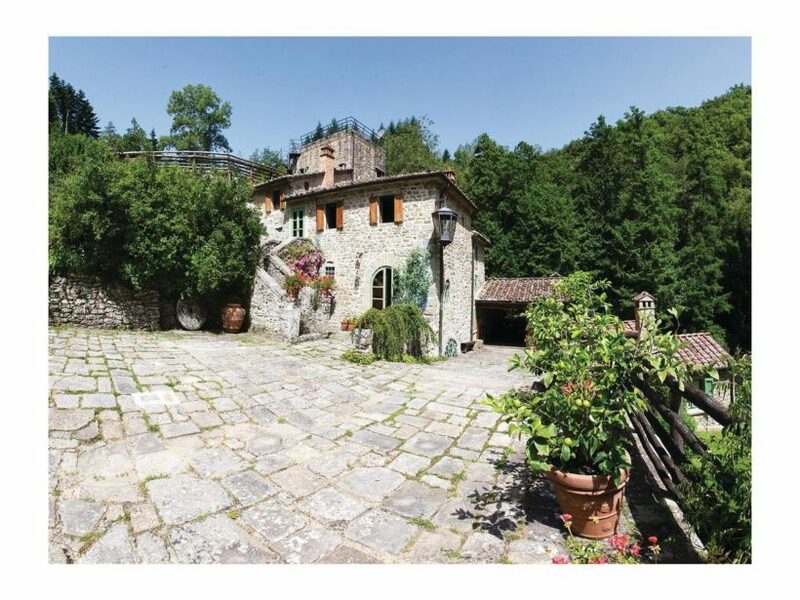 The property is 45 km from Florence and free private parking is provided. with a dishwasher and a microwave. A TV is featured. while Arezzo is 18 km away. 50 km from Molin Vecchio sul Capraia.